The following is just a small example of the dive sites in the area..... we can also go exploring for new sites!!! If you're interested in a particular dive site / wreck and don't see it listed here, give us a call. THIS IS AN ADVANCED DIVE AND REQUIRES ADVANCED CERTIFICATION. Check out this video of the Eastcliffe Hall below. 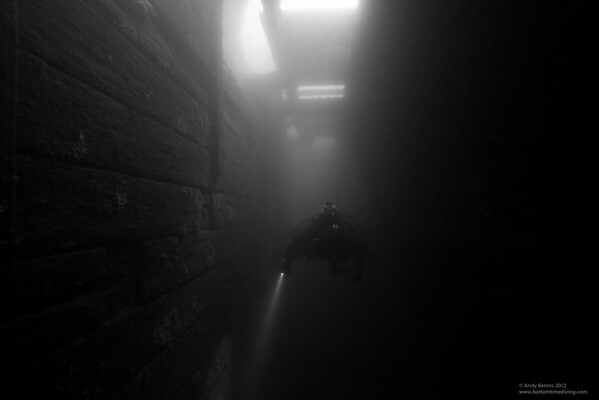 Wreck of the Eastcliffe Hall - St.Lawrence River from Andy B on Vimeo.